Website builders are becoming increasingly popular for personal websites, blogs, and businesses alike. The great thing about site builders is that they don’t require the help of an expensive developer; everything can be done by you! I’ve put together a guide on how to choose the best website builder, the pros and cons of each, and key elements to look out for. Wix is a strong contender for the best website builder. It’s super user friendly and allows you to drag and drop every aspect of your website. You can include a blog, forum, and more too, should you wish. If we were comparing ease of use, we’d probably place Wix at the top of the charts, alongside their features and pricing, they make for a great competitor. If you want to be able to connect a domain name to your website (which most likely you will), Wix’s Connect Domain plan starts from £2.55 per month. Each pricing plan offers more bandwidth, storage, and features which you can check out here. Their Combo plan comes with the option to have a free domain from only £5.15 per month, but we’d personally recommend their Unlimited plan at £7.76 per month which includes unlimited bandwidth, 10GB storage, and a few added extras. 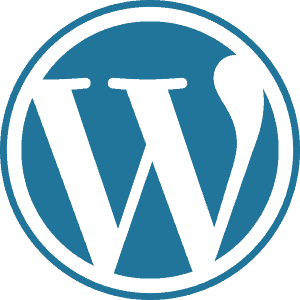 WordPress.org is the self-hosted version of WordPress. This simply means that you will need to purchase your web hosting and domain name with another provider, like BlueHost from only £2 per month, and connect the details to your WordPress account. WordPress is at the top of its game when it comes to content management systems (CMS), with a market share of over 50% (that’s more than other CMS platforms combined)! In 2018, 30% of the world wide web is powered by WordPress, so they must be doing something right. As we’ve stated, WordPress.org is completely free; all you need to obtain is your own web hosting and domain name. WordPress.com on the other hand starts from as little as £3 per month, but has many limitations to it, which is why we’ve opted for WordPress.org. 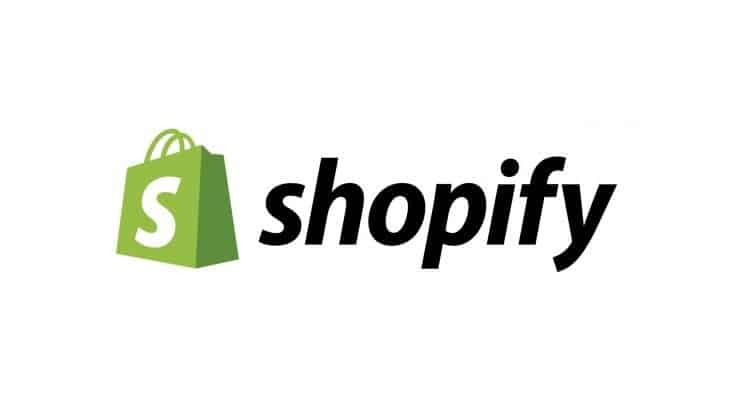 Designed specifically to be able to create eCommerce websites, Shopify is one of the most popular eCommerce website builders around. For example, did you know the music website NME use Shopify for their online merchandise store? With over 1 million users, and billions of dollars being made using their technology, there’s got to be a reason that Shopify deserves a place in our guide to the best website builders. Shopify comes as a complete package; it’s fully hosted so you don’t need to manage software updates, backups, etc. From only $29 per month, you can have an eCommerce store up and running within the day; with unlimited products and storage, your professional online store is ready to go. 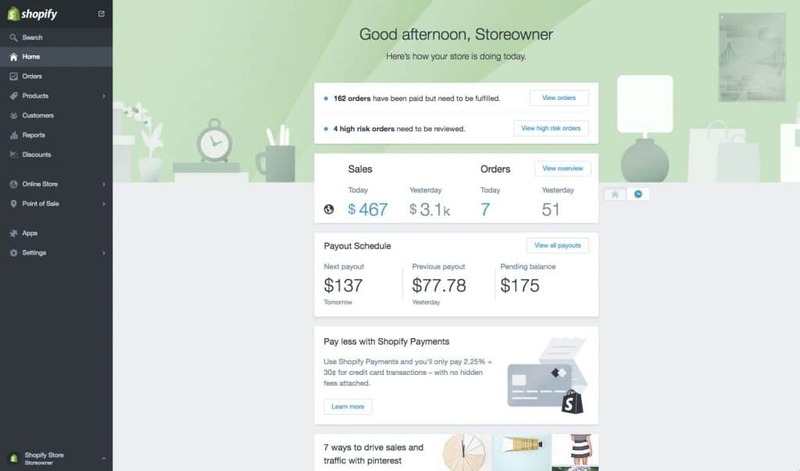 Shopify’s mid-range plan starts at $79 per month, and jumps up to $299 per month for their advanced plan. Their pricing may seem quite hefty on the wallet, however, compared to other eCommerce website builders, we think they’re pretty reasonable. Being able to create your online store yourself with fully customisable products and features is quite a feat. 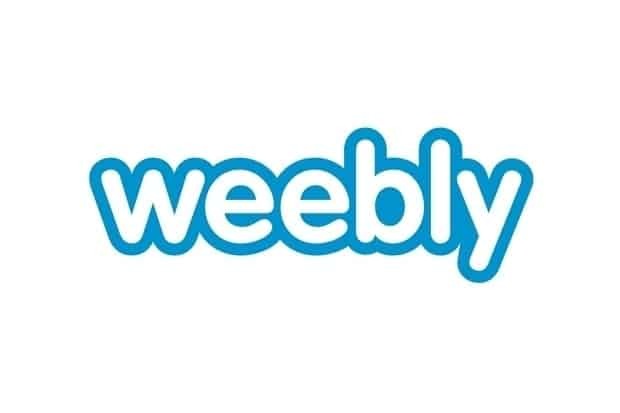 Established over 10 years ago back in 2007, Weebly provides a platform where you can create a website of any kind. Whether you’re a blogger, establishing a personal portfolio, or online store, Weebly can power your needs. 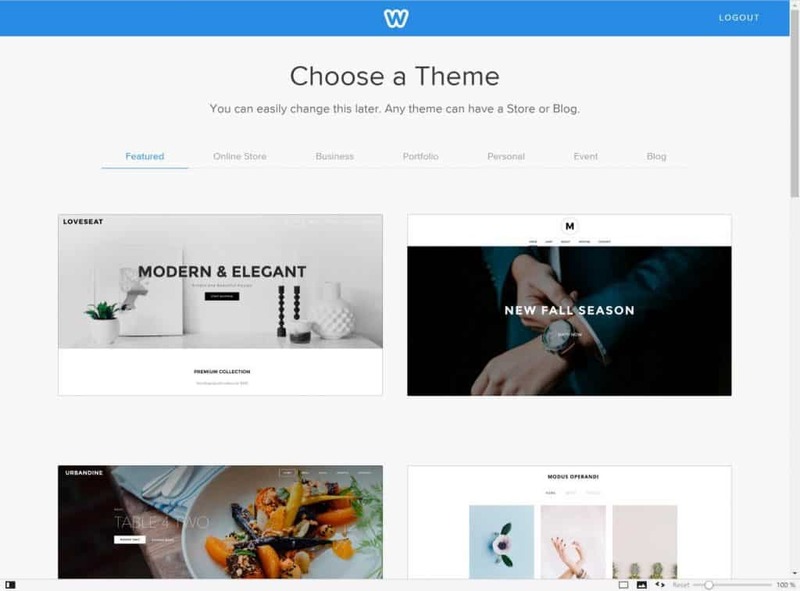 Weebly is very user friendly, making it a great website builder for beginners; their simple drag and drop page builder is easy to get to grips with regardless of skill. Although some of the cons we’ve mentioned include upgrading your Weebly website builder plan to a higher pricing plan, we think their pricing is actually very competitive. Aside from their free account, their Connect plan starts at £3 per month, Starter from £5 per month, Pro from £7 per month, and their top level Business plan is just £15 per month. When you consider that many web hosting packages cost on average around £7 per month, you could get your web hosting, a website builder, domain name, SSL certificate, and eCommerce store for just over double the price – that’s a pretty good deal in our books! SiteBuilder.com offers another fully hosted website builder solution, much like its competitors, with a bit of a twist. Your hosting, domain name, and website email address is all included in their level one tier of pricing plans. You can simply take one of SiteBuilder.com’s many templates or designs and either make it your own, or make some simple amendments and go live with it immediately. 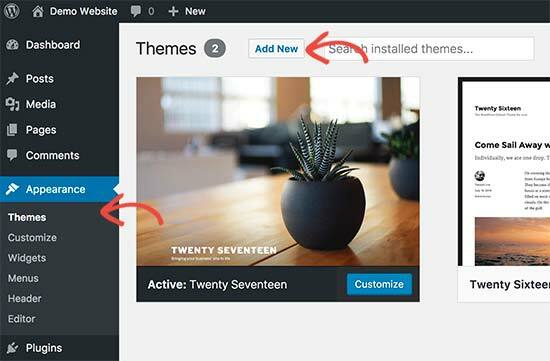 It’s as simple as pointing and clicking anywhere on the website builder to edit any element of your site. SiteBuilder.com is a competitively priced website builder, offering 4 plans (3 of which are paid). Their starter plan which is free is a good option if you want to test the sites features and tools, but isn’t recommended if you want to go down the professional route due to its adverts and lack of domain. Currently at a promotional price of £3.84 per month, the SiteBuilder.com Pro plan includes a domain name, website statistics, and Ad Credits included. Upgrade to their Premium plan at only £5.99 per month to gain priority support, or opt for their eCommerce plan at £9.22 per month to create an eCommerce store.